Made since before the Roman Empire, Kashkaval’s name is derived from an Italian cheese called “Caciocavallo.” That translates to “cheese on horseback.” It is believed that the name comes from the fact that two cheese forms were always bound together with rope and then left to mature by placing them ‘a cavallo,’ or straddling a horizontal stick or branch. Kashkaval is popular in Eastern Europe and Mediterranean regions. It’s made from cow’s milk (Kashkaval vitosha), ewe’s milk (Kashkaval balkan), or both milks (Kashkaval preslav). 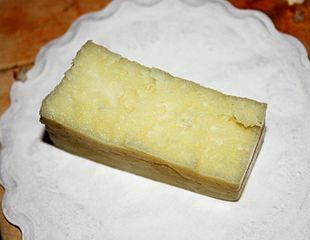 In Romania, Bulgaria, and Macedonia, kashkaval is a generic term for all kinds of yellow cheese. It ages for six months, during which time it develops a spicy, somewhat salty taste with a hint of olive oil. The slightly hard texture of this cheese makes it suitable for grilling and grating. It can be served as a cheese platter or used in salads, appetizers, pizzas, and lasagna. And if you’re in New York City, stop by the Kashkaval Garden for a glass of wine and some fabulous Mediterranean and Middle Eastern food! 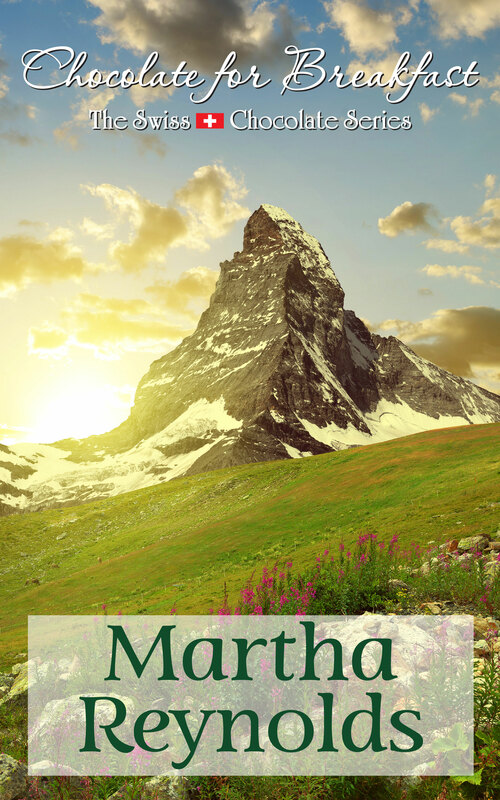 Martha, it is a beautiful spring day here in the “Crown City”… bright and sunny, and 64 deg F. The crocuses started flowering two days ago and are now in full bloom with bees pollinating them. Some green shoots of grass in the yard here and there, and I spotted our first robin yesterday. The thermometer is expected to reach into the high 70’s tomorrow. I’m keeping my fingers crossed, and hoping that we don’t get one of those surprise snow storms on Easter or Mother’s Day! Enjoy! We managed a good day here, too, Jim. Just waiting for the forsythia to POP! We had a lot of Kashkaval in Romania. Loved it. Here in the U.S. the closest to that is Monterey Jack Cheese, I think. I’m not surprised, Silvia. And thanks for pointing out the comparison!